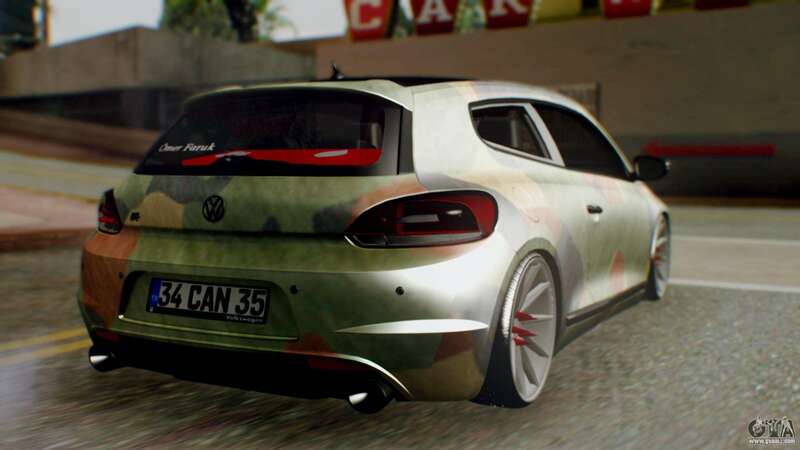 Volkswagen Scirocco R Army Edition for GTA San Andreas. 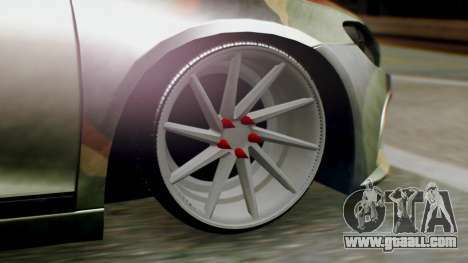 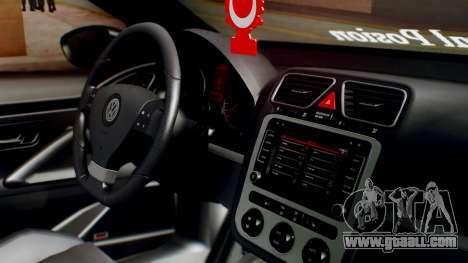 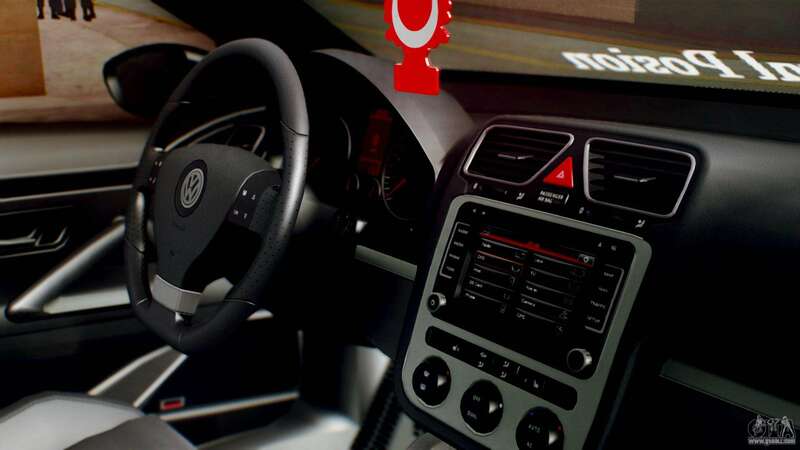 Download this cool model of the Volkswagen brand and become the coolest! 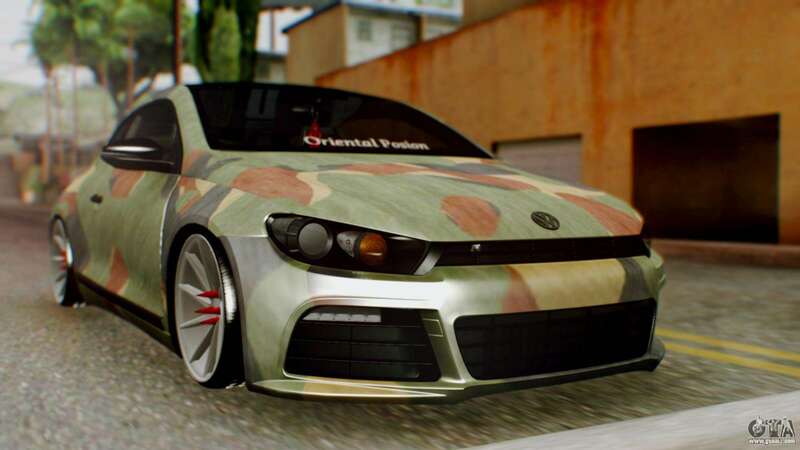 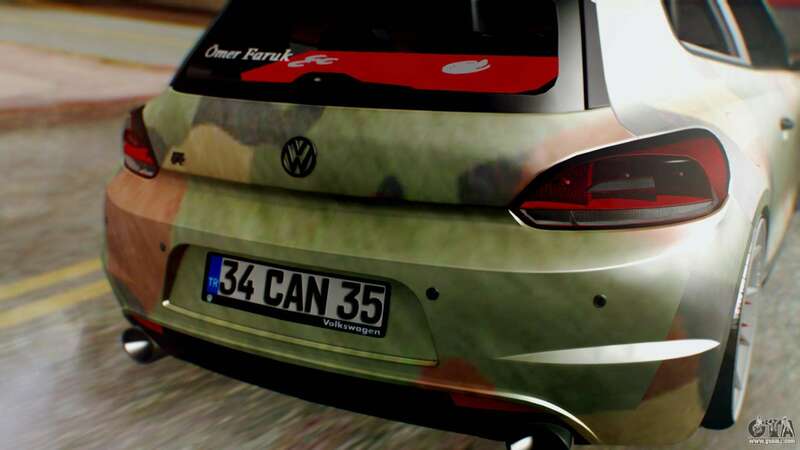 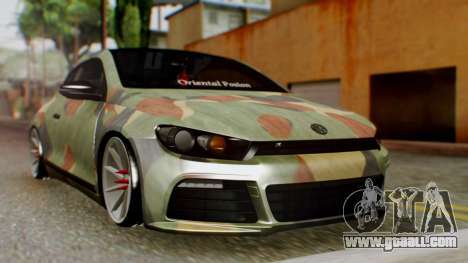 Free download mod Volkswagen Scirocco R Army Edition for GTA San Andreas, please follow the links below, and the proposed model Blista Compact to replace any pleasing You!